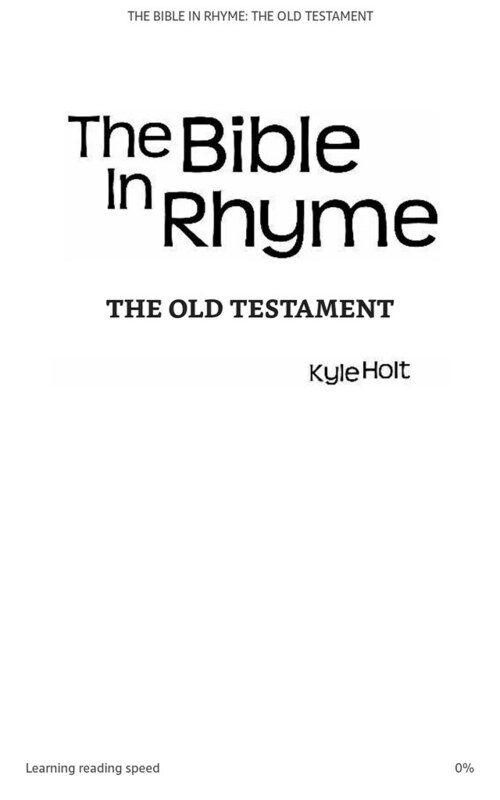 All Old and New Testament portions are Amazon Kindle editions. 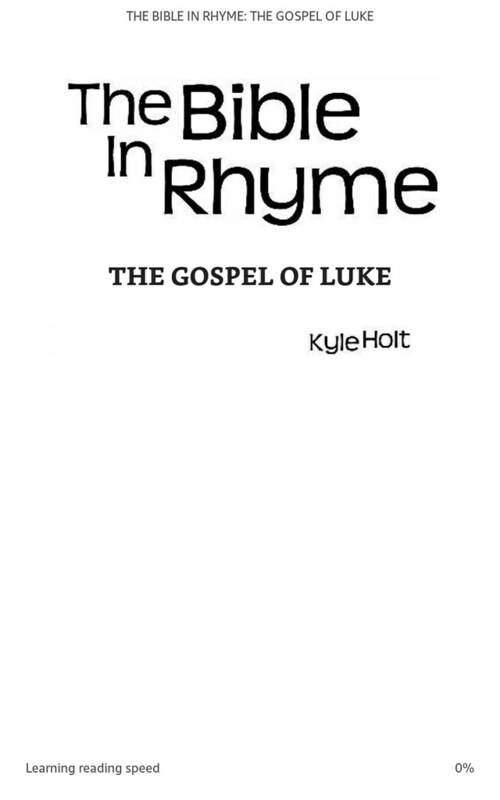 More information can be found at http://www.kyleholt.com. 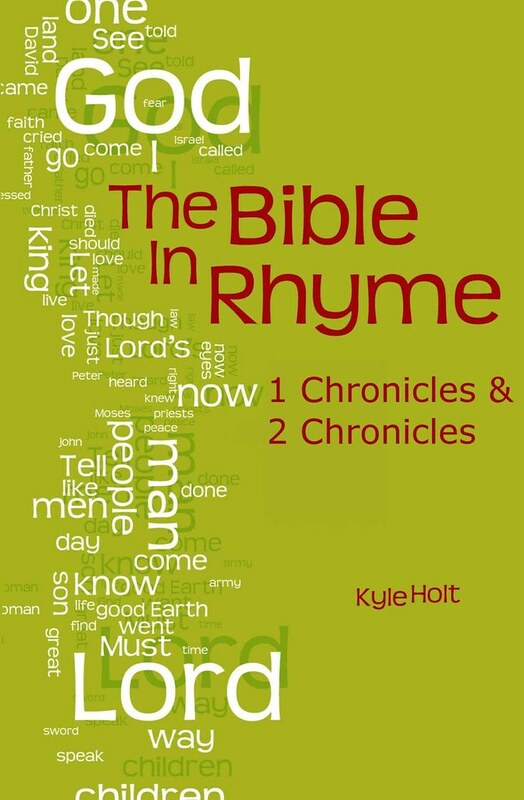 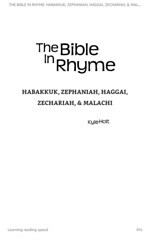 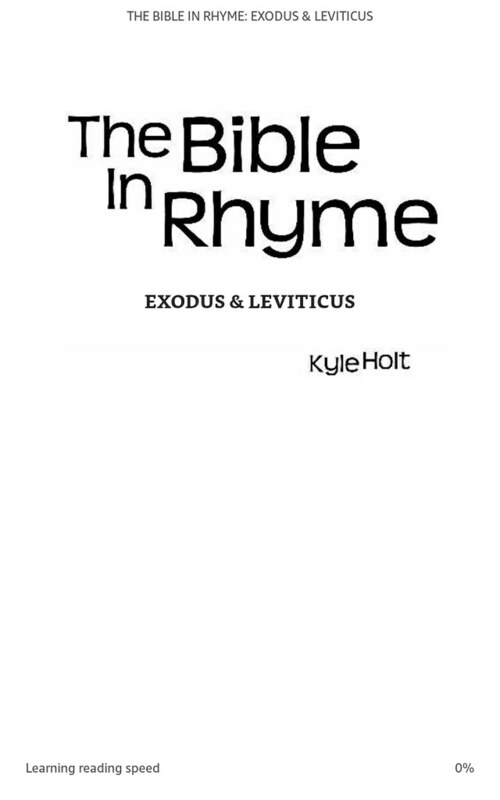 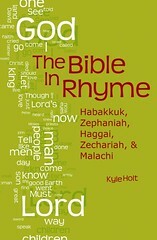 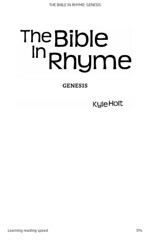 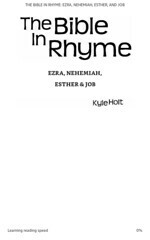 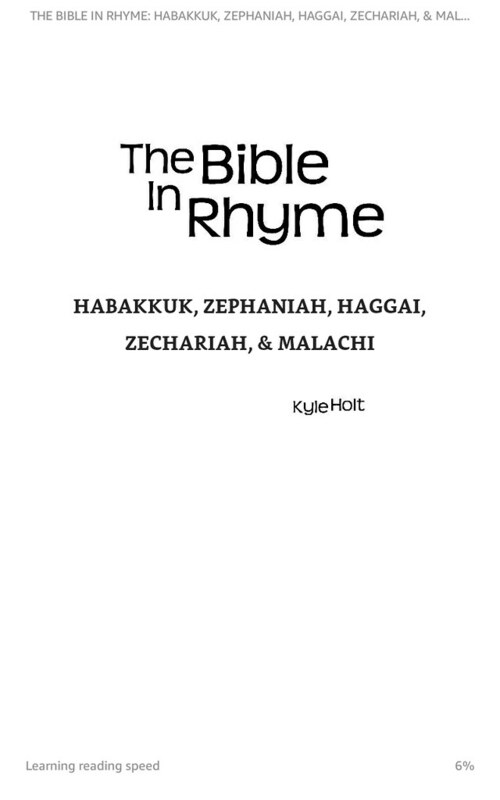 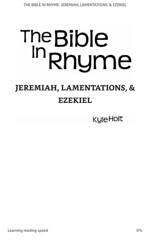 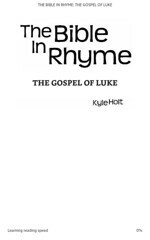 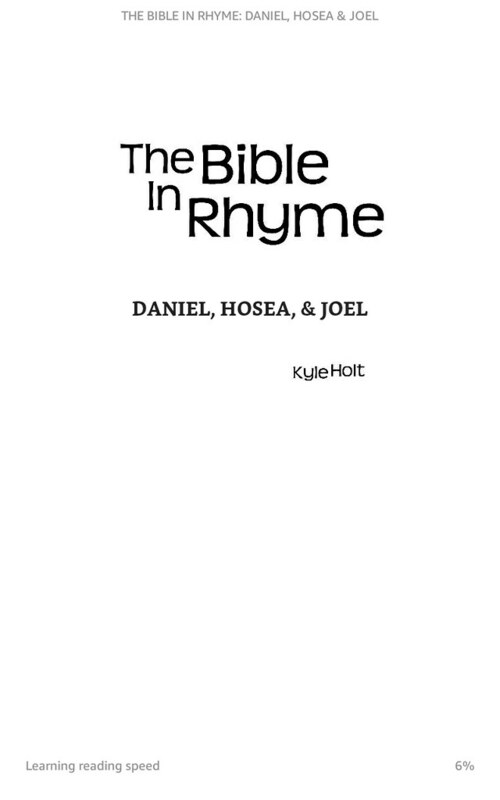 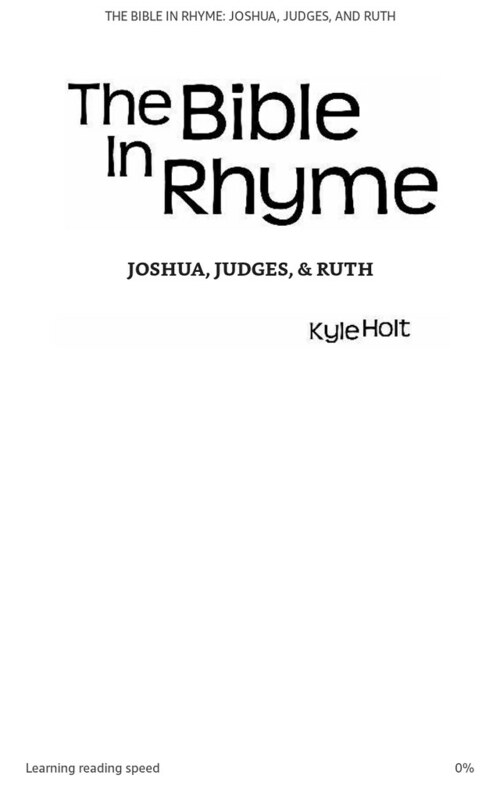 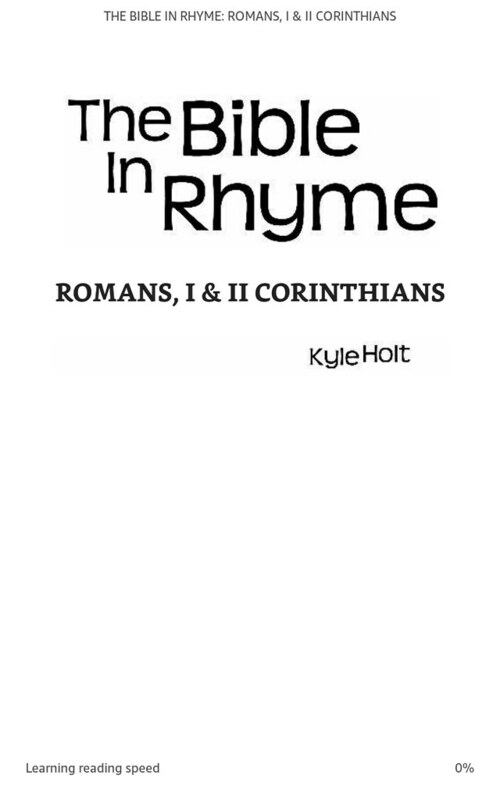 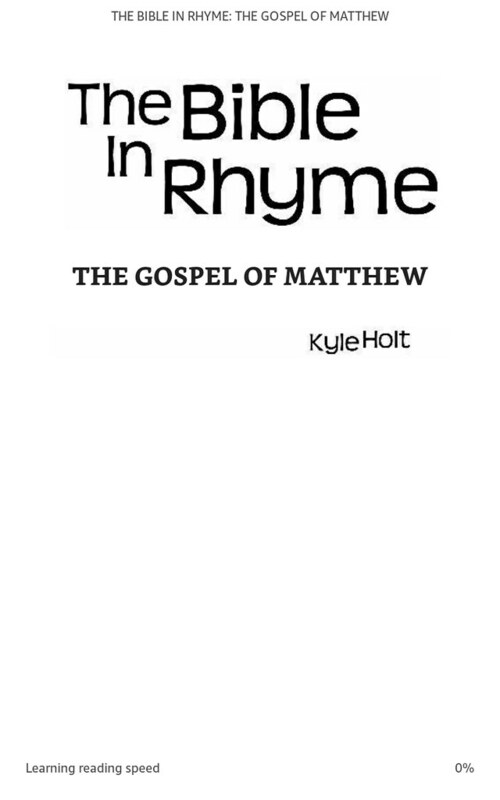 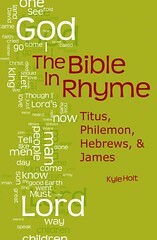 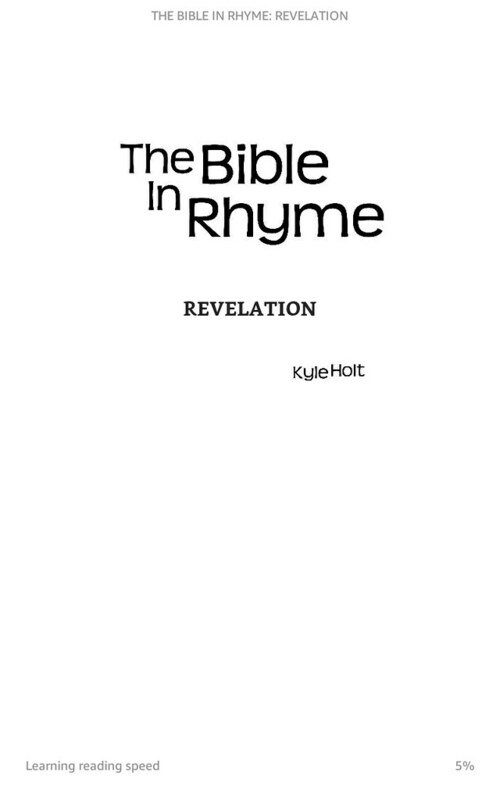 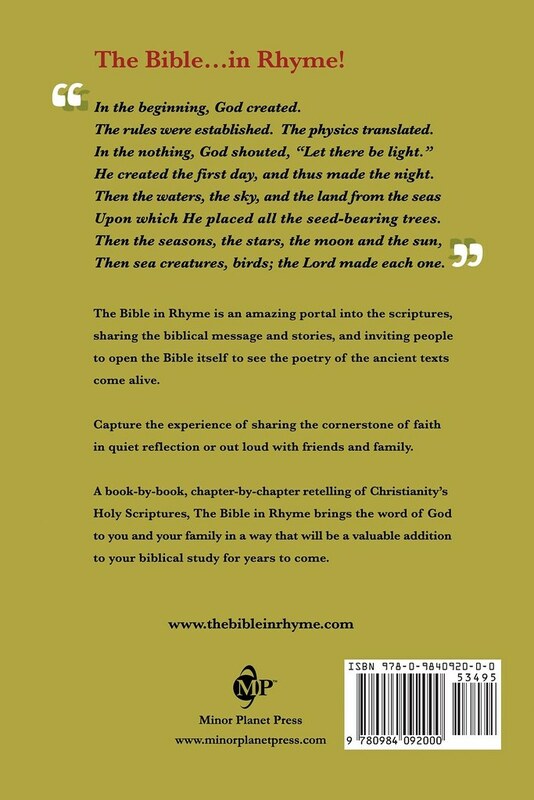 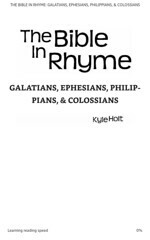 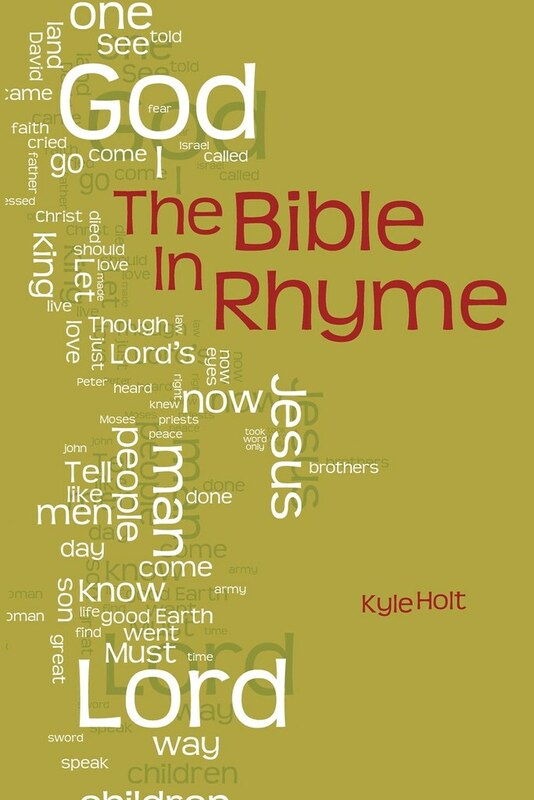 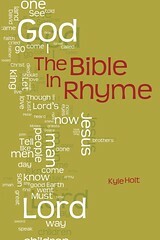 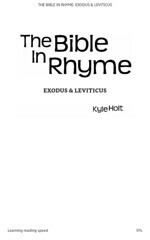 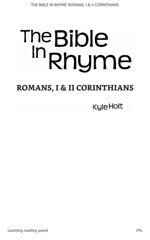 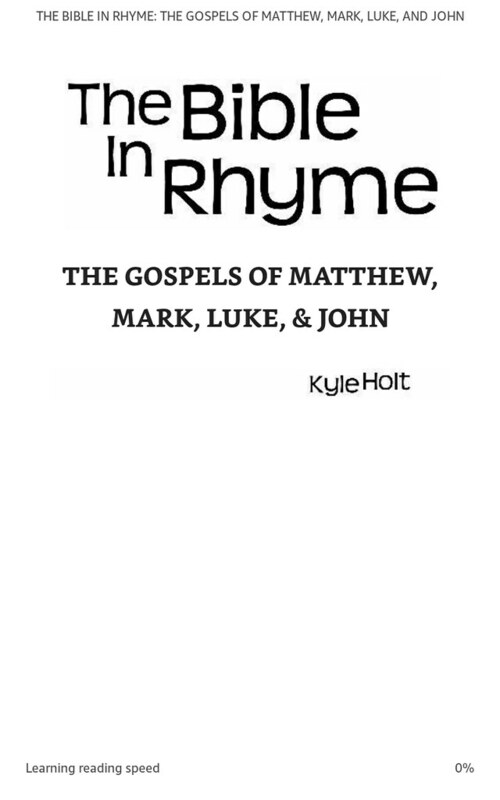 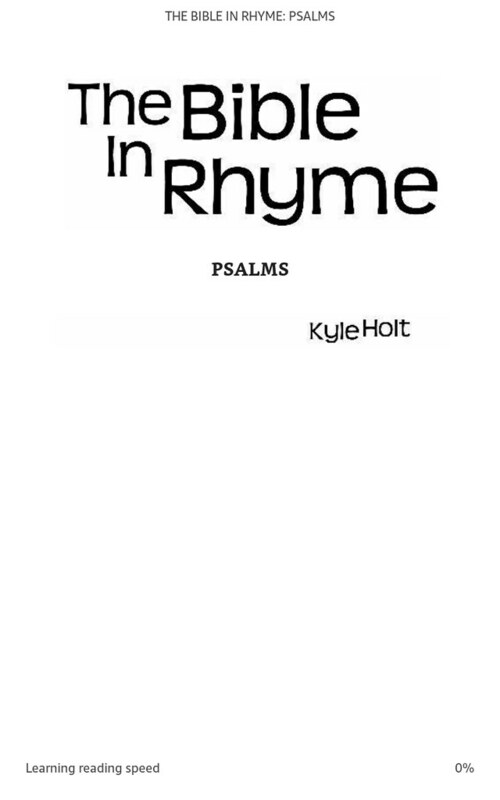 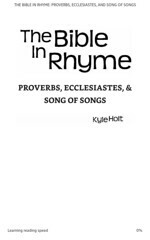 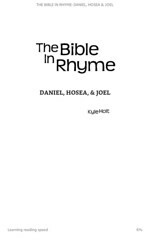 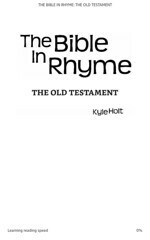 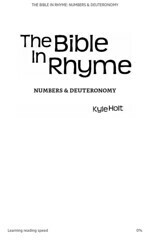 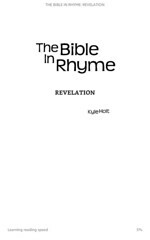 For sample verses from The Bible in Rhyme, click here. 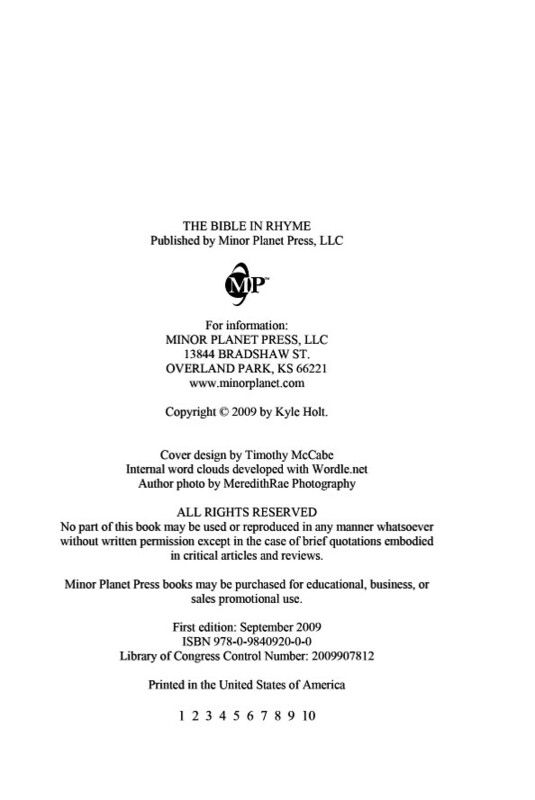 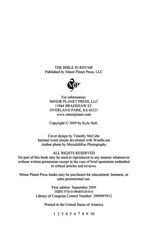 References: Bradford Taliaferro's The Bible Hunter blog, December 21, 2010.